Aenlivon Pet Care provides quality veterinary health care at your own home; currently we are serving Fremont, Union City,Newark, Hayward. At Aenlivon Pet Care we understand the stress and anxiety your pet and you have to go through while visiting a veterinary hospital for routine and unavoidable health care. 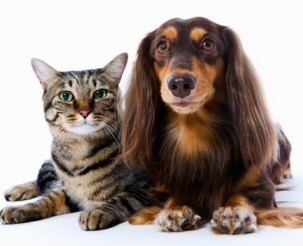 Providing quality care for your pets' at their own dwelling is what we do. Dr. Geethanjali Hegde will provide you quality care for your pets at your home where your pets are at ease and relaxed.